Forex Trading has allowed many people to become active traders online, leading to the Forex trading market being one of the most active markets globally. 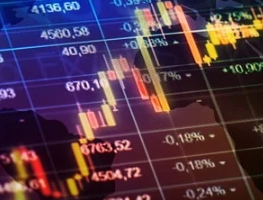 However as any financial trading involves the possible risk of making financial losses as well as gains, Forex traders also need to be aware of potential scams in order to protect themselves from fraudulent and fake Forex companies looking to scam traders. To protect against scams and to feel more confident when trading it is really important to undertake the following steps to avoid Forex scams. When finding which Forex Broker to use, it is important to research carefully the best ones to use and to check that they are regulated. Regulation means that the broker and the domain is registered and genuine to ensure investor protection, as well as ensuring that the broker follows trading compliance guidelines. When it comes to regulators CFTC and NFA are the main regulators for the North American market and CySEC focuses more on the European market. So if the broker is not regulated by one of the main authorities, do not use them! To ensure that you find your best forex broker make sure that they’re regulated. As well as confirming that any Forex brokers are regulated, it’s also important to do some online reading of reviews and ratings of potential brokers that you are curious about. This research is beneficial in order to get further insights and understanding into who you will be trading with. However it is important here to separate what may be standard negative reviews from displeased traders to something more crucial. For example one important thing to look out for is that there are no complaints from traders about not being able to withdraw funds. This is a common scam from fraudulent Forex Brokers who will block traders attempts to withdraw their funds. If this is mentioned in any reviews, try to get in contact with the user who left the review to find out further information of their experience. Like any contract or deal that you enter into, it is good to know what you are signing up to. So this should be the same when finding your Forex Broker. To protect yourself from any surprises later on, always read the fine print of any documents when it comes to opening an account. This will ensure that you clearly understand how the trading relationship will be and if you have any questions you can bring it up there and then with your broker. When beginning to trade in Forex, a good way to test out a Forex Broker and to see if you like the set up is to try a Forex demo account. 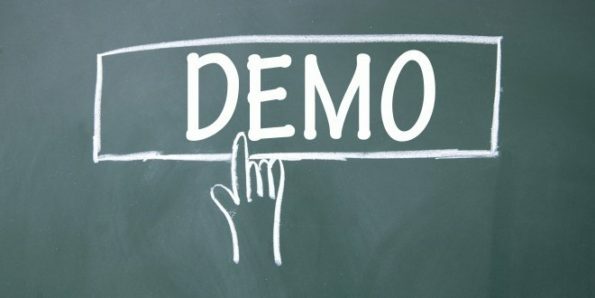 A Demo account allows users to try and practice trading with virtual money, with none of the risk of loosing actual money or the obligation to open a paying account. 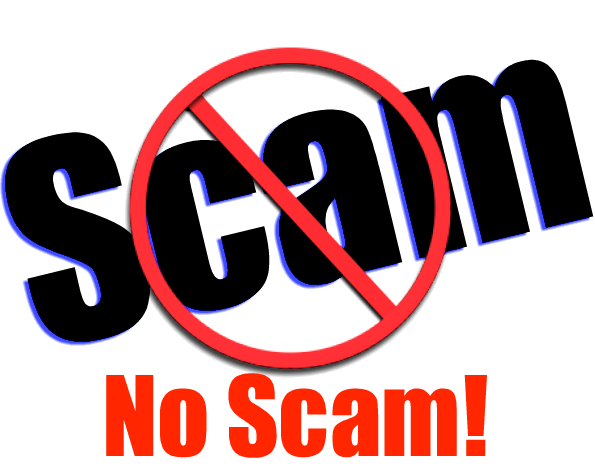 A good Forex Trader should not be asking you for real money to try out a demo account. It is a fundamental stage to try out an account and to see if you feel comfortable with using that Forex Broker. Whether a Forex Broker offers a Demo account or not is also a good measure of a good or dishonest broker. This is because Forex Broker scammers will not usually offer a Demo account option because they just want to take your money, so it an important thing to look out for with Forex brokers. Go with your gut intuition. If it sounds to good to be true, it probably is. A big warning sign of a scam broker should include if they promise only 100% profits, with no mention of potential risks. Another classic warning sign is if they promise to make you a millionaire overnight. These brokers are classic fraudsters whose only intention is for you to loose your money. A good Forex Broker will again be regulated and have to mention somewhere on their page about the potential risks and not give false promises. So in conclusion although there will sadly always be scammers in the Forex trading markets, there are good ways to protect yourself from fraudsters. It is also important to remember that there are also reputable and regulated brokers out there too, so any potential traders can still find the best forex broker that fulfills their trading needs.